LIBREVILLE, Gabon – The African Cup of Nations 2017 kicks-off in Group A in Libreville, on Saturday with two games, including the match between host country Gabon v Guinea-Bissau, the first-timers in the tournament. Also in Group A, Burkina Faso and Cameroon will face-off in the second game of the double-header in Libreville. 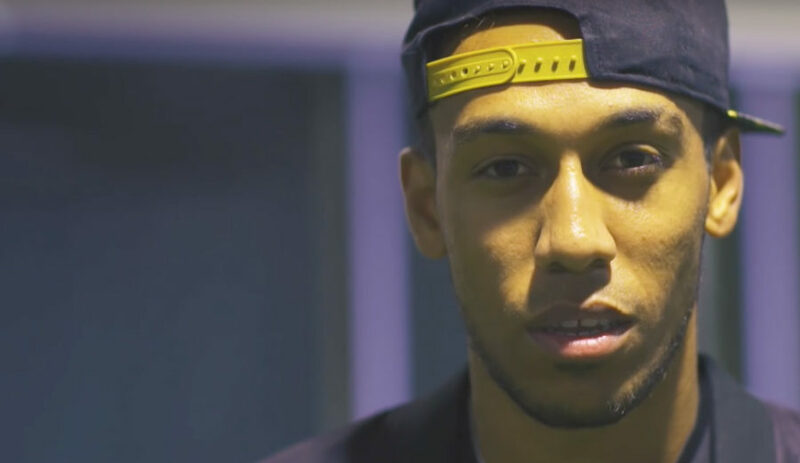 Star player Pierre-Emerick Aubameyang will be one of the highlighted players at the tournament and the striker will be hoping to help get host nation Gabon off to a winning start. The Borussia Dortmund top frontman scored 20 goals in 22 games in the campaign and it will be difficult to see defenders and goalkeepers stopping the target man from scoring goals at the African Cup of Nations 2017. “In this tournament, all the teams are difficult to handle,” Gabon coach Jose Antonio Camacho said. “We must be ready to fight tooth and nail. Meanwhile, debutant Guinea-Bissau will aim to get their campaign off to a good start, despite being far off the oddsmakers radar to get anything from the opener. Midfielder Francisco Junior could be handed a debut for Guinea-Bissau and he could be one of the standout players for The Djurtus. Cicero will also be another player to watch for Equatorial Guinea with the striker who features for Pacos de Ferreira in the Portuguese top flight, set to lead the line. Cicero, who netted the winner in the 1-0 victory over Kenya in qualifying, has scored six goals in 14 internationals. The newcomers’ squad will also feature two former Liverpool youth players in winger Toni Silva and defender Emmanuel Mendy. “We have already forgotten what we achieved in qualification. This competition has different characteristics,” Guinea coach Baciro Cande said. “We have a quiet confidence because we trust in our team and our collective group. In the second game of the 2017 African Cup of Nations double-header in Libreville, Cameroon and Burkina Faso will also seek to make a winning start to the tournament. Normally Cameroon would be favoured in these fixtures, but the four-time champion has a depleted squad and could struggle to get past the group phase. The Indomitable Lions are without no fewer than eight regular players, including Liverpool defender Joel Matip, who declined the invitation to represent his country. Burkina Faso, the 2013 runner-up, will be banking on experience to lead the squad at this tournament. Málaga CF. defender Bakary Kone, midfield captain Charles Kabore, attacker Jonathan Pitroipa and 21-year-old striker Bertrand Traore will also be key figures for the Stallions.